ZIVVER puts user-friendliness first: everyone should be able to use our software. The solution can be added to Outlook as a plugin, and can be downloaded on tablets and smartphones as an app. Senders are given colour-coded warnings and can decide how to encrypt a message with just one or two clicks of the mouse. Recipients don’t have to install any software, do not need an account and do not need to remember any passwords. Security, user-friendliness and control are all just as important. 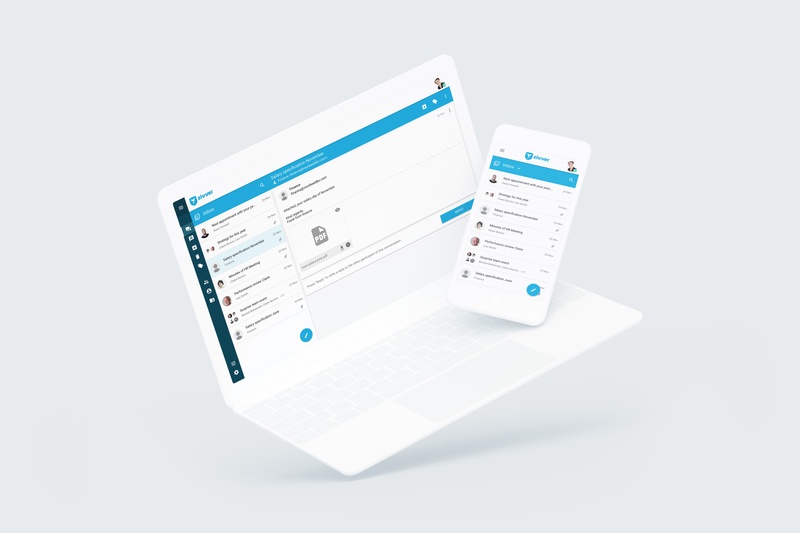 When sending privacy-sensitive information with ZIVVER, you prevent human error, you make sure that no one – including hackers – can read your message, you can recall messages and mistakes are reported. That means you’ve got control, before, during and after sharing the information. We call that Triple Safe.